©1941 Erle Stanley Gardner. Renewed 1969 by Erle Stanley Gardner. (P)2016 Brilliance Audio, all rights reserved. If you are reading this, it is worth it. one man reads it all and does voices for all the characters. All the stories 0ut out by this company used the same narrator and he keeps all the voices consistent. As for story itself? Well it's Perry Mason. Need I say more? Alexander Cendese is great. The story will definitely keep you awake. 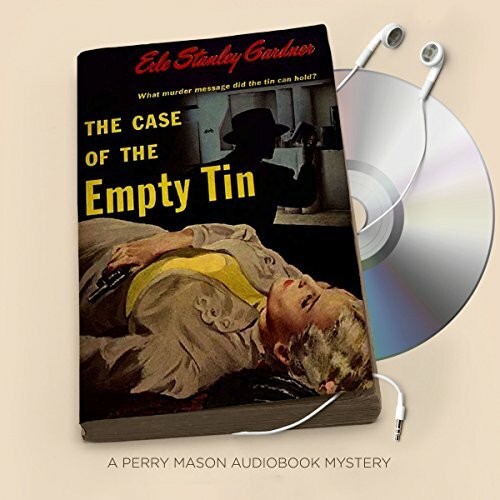 Erle Stanley Gardner is a master at creating dramatic dialog. He is underappreciated these days as a dramatist.